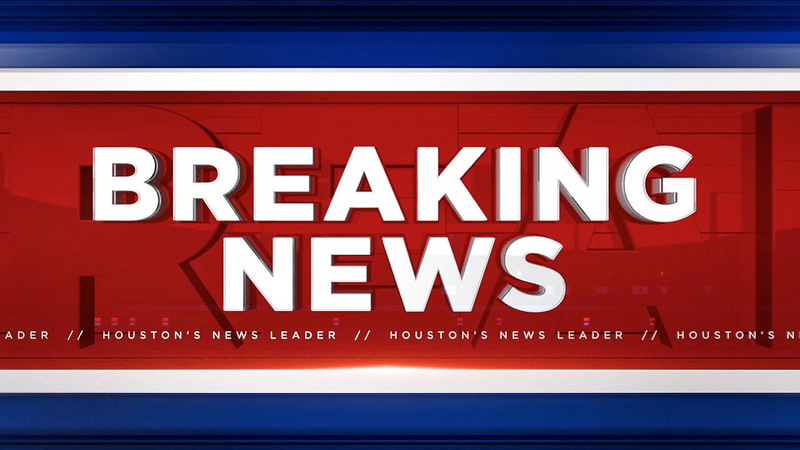 HOUSTON (KTRK) -- A child has been struck by a car in northwest Harris County. According to the Harris County Sheriff's Office, the accident happened in the 9400 block of Oakland. The child was flown by Life Flight to an area hospital, and is expected to recover from his injuries. The boy reportedly ran into the street chasing a ball when he was struck. The driver stayed on the scene.